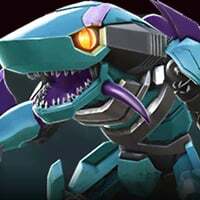 Prowl and Scout sharkticons using his SP2 are getting the bonus from the expert spotlight mod that buffs melee damage. Ranged attacks are not melee. This is utter nonsense.